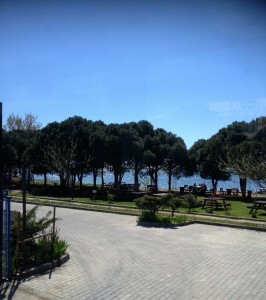 I loved Canakkale. I would love to go back one day – I could even imagine myself living there for a while! Everyone is so friendly and they love it when you try to speak Turkish – “Merhaba!” (Hello), was pretty much as advanced as our vocal got though, haha! (When we got back to NZ, it took me a fair while not to automatically say “Merhaba” whenever I greeted someone!) The town itself is so beautiful, with lush greenery (so much like NZ, it surprised me! ), cobblestone streets (walk carefully) with colourful, cramped shops looking so much like the photos you see in travel books of little Italian streets. I loved it. And the food. Oh my gosh, they know how to do a mean kebab there! Gozleme and durum dona…I have never tasted such good wraps in my life and I’m afraid no other will ever match up! 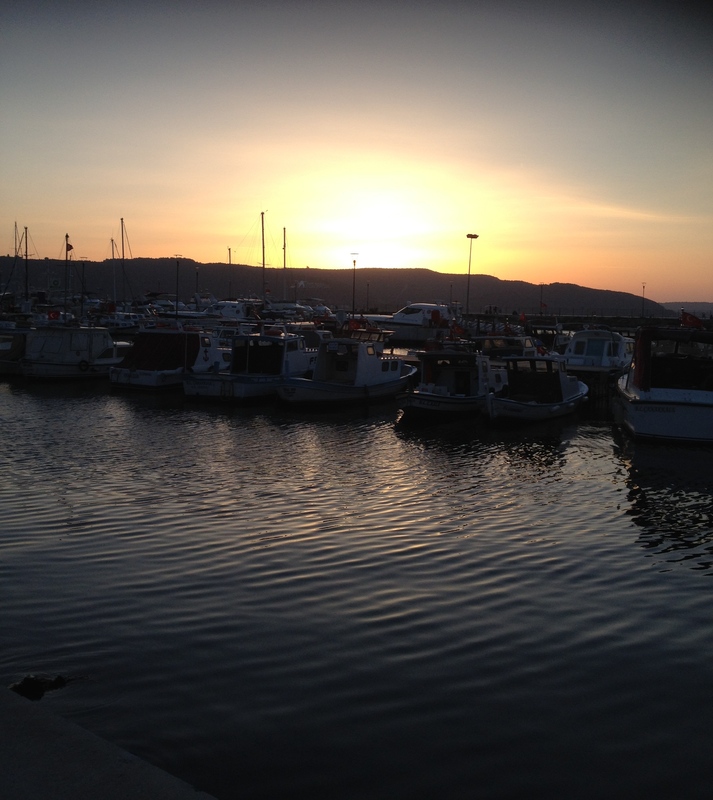 I also tried Iskendar which, I was told, is a dish Canakkale is famous for – I could taste why! 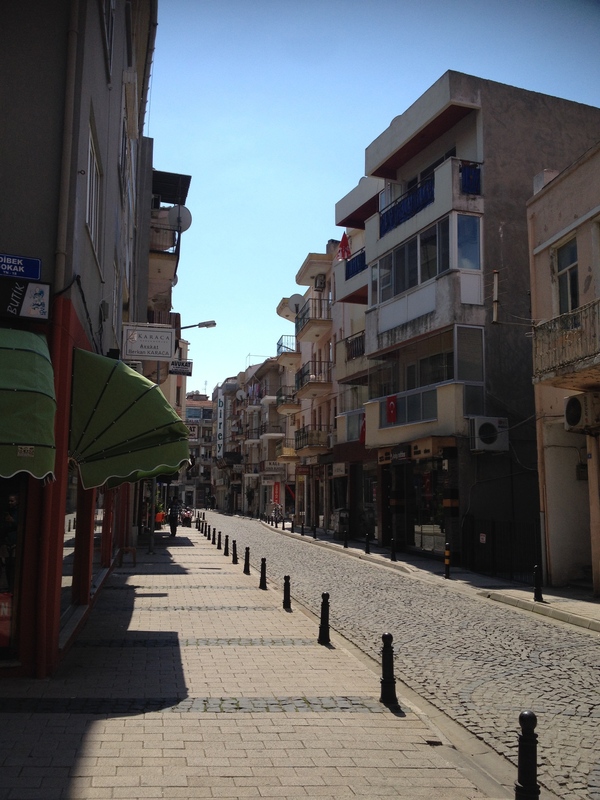 You walk around and so often you see stray cats in the streets – we were told beforehand that there are many stray cats and some stray dogs in Canakkale but that we mustn’t pet them in case they have rabies. It was so hard not to but I managed to refrain. They looked so cute and cuddly, and made me miss my own kitty back home! 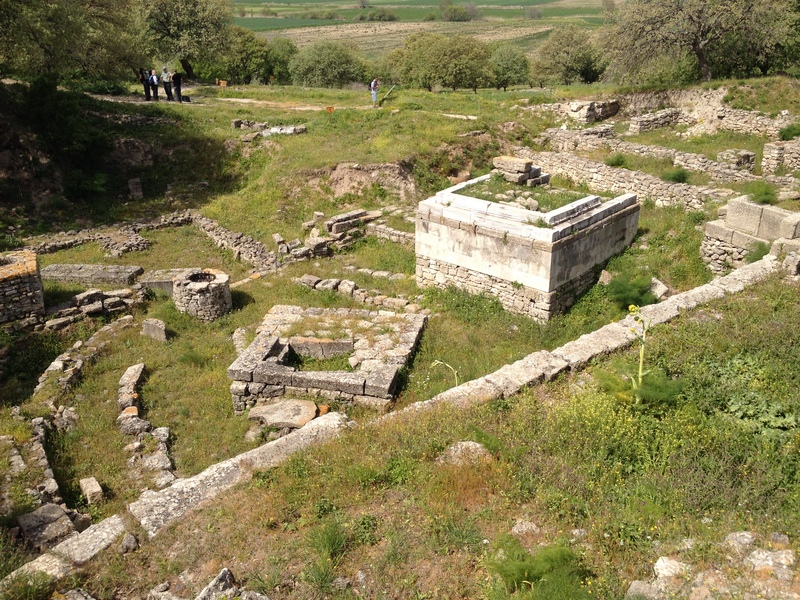 The day after we arrived in Canakkale was the contingent’s rest day so that we could have time to recover from the five days of constant travelling, and settle in – and of course see some of the main tourist attractions! 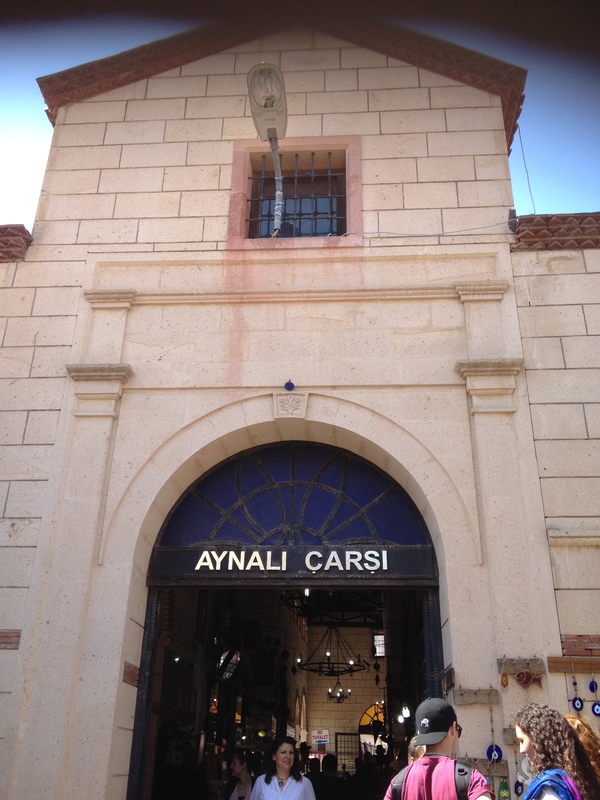 The small Canakkale markets had so many interesting trinkets and hand-made crafts that were so uniquely Turkish in design. We visited the Canakkale Marine Museum just down the road, going aboard a replica of their mine-laying ship – the Nusrat – from the First World War. 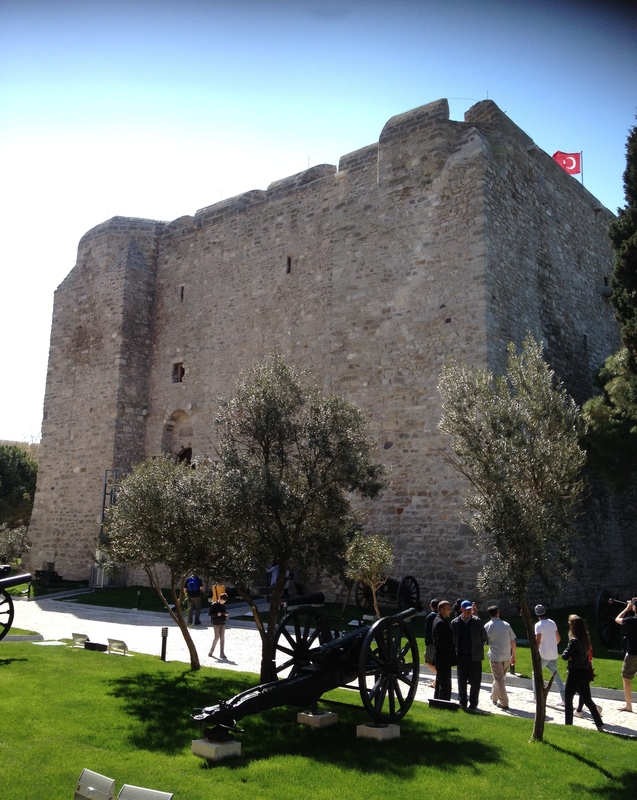 We also visited the Cimenlik Fortress located on the marine museum grounds – it was awesome to see some of the war history from their point of view. 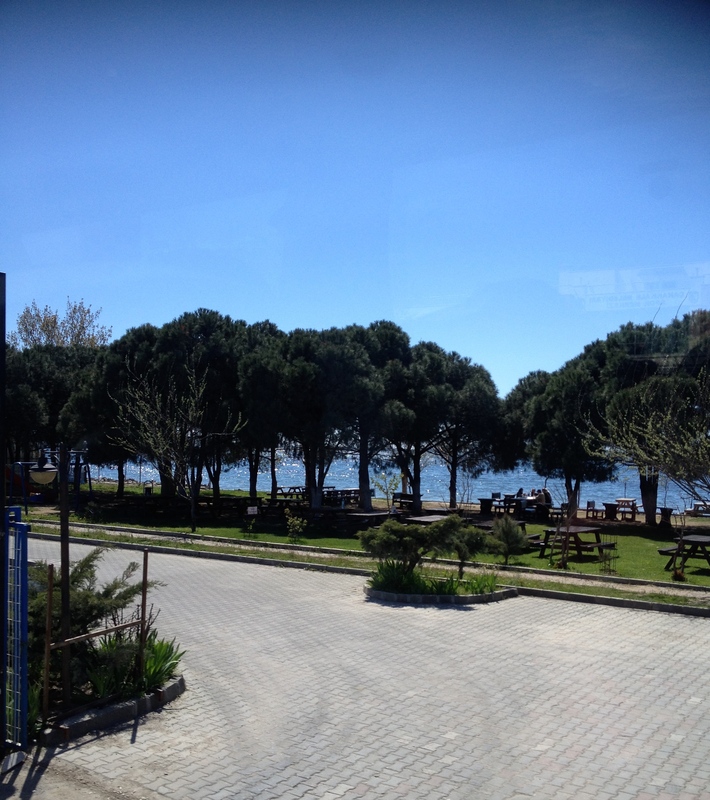 Canakkale was such a lovely town – I’m feeling so nostalgic as I write this! Would that transporters existed and would that I then owned one! Beautiful! Reminds me of NZ! 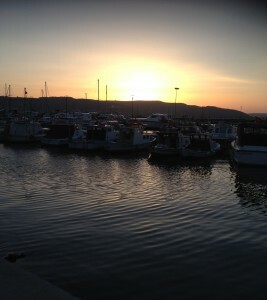 Beautiful sunset from the waterfront. TROY. Imagine what those buildings could have been! Entrance to the Canakkale markets. Part of the outside of the Cimenlik Fortress.